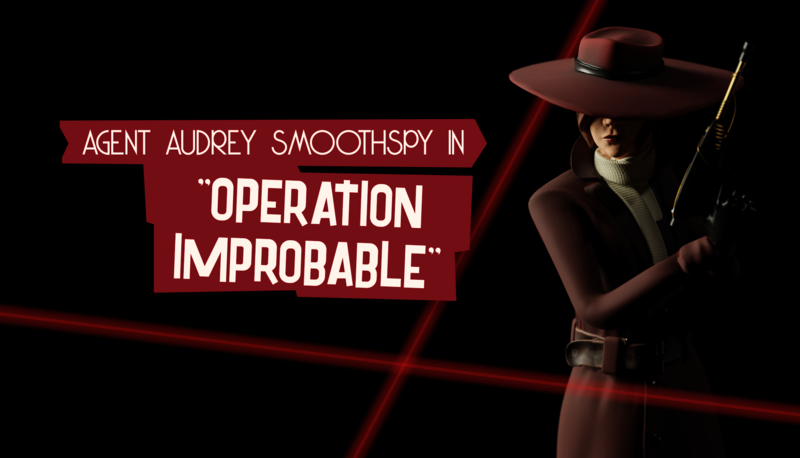 The Spy Who Shrunk Me :: 🔫✨ 0.10.0 THE OPERATION IMPROBABLE UPDATE! 🔫✨ 0.10.0 THE OPERATION IMPROBABLE UPDATE! We have updated The Spy Who Shrunk Me to version 0.10.0 with the new Operation: Improbable update! A new mission set between the "Software Office Shenanigans" and the "A Mind of Madness" chapters. 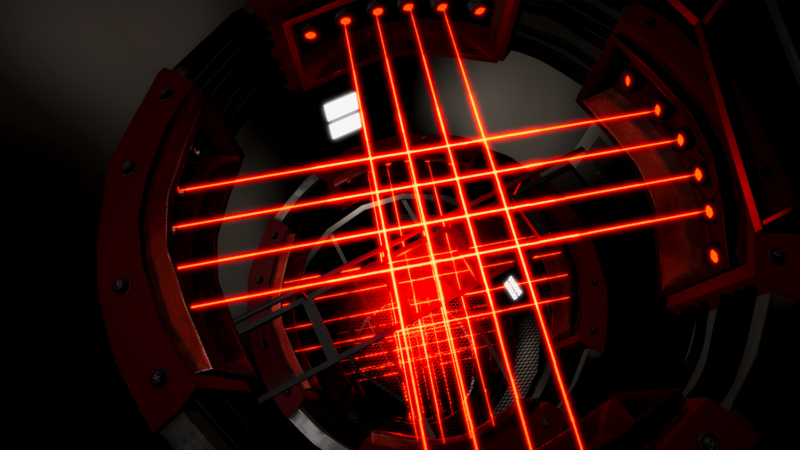 This mission was cut from the original Early Access release due to time constraints and is now back with exciting laser dodging action! We have also added an entirely new gadget to the game, the Stopwatch! It can be found during the Software Office Shenanigans mission and will give you new ways to avoid guards by freezing time itself! We now have full controller support for the entire game - please share your feedback on what other features you would love to be added to the game! Additionally, here's the full patch notes full of other goodies to the entire game. - Entirely new mission that starts after "Software Company Shenanigans"! Next month on our Roadmap we'll have an entirely new hub area, another new gadget and lore item pickups for all levels to decorate your new home with. 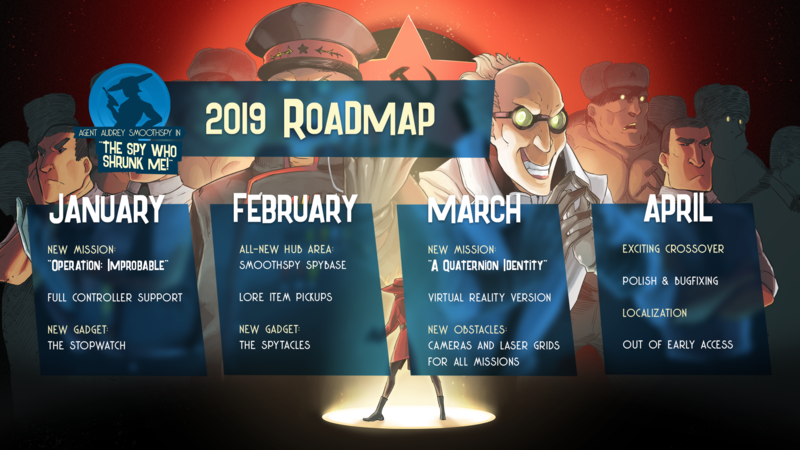 And in March, we'll debut our VR edition and a new mission! Stay tuned!